A leading global life sciences company is expanding – and they’re looking for ambitious individuals to join their talented team. Thermo Fisher Scientific is the world leader in serving science and their mission is to enable their customers to make the world healthier, cleaner and safer. If you’re interested in working within a global finance function and have the drive to succeed, you could be part of their success story. 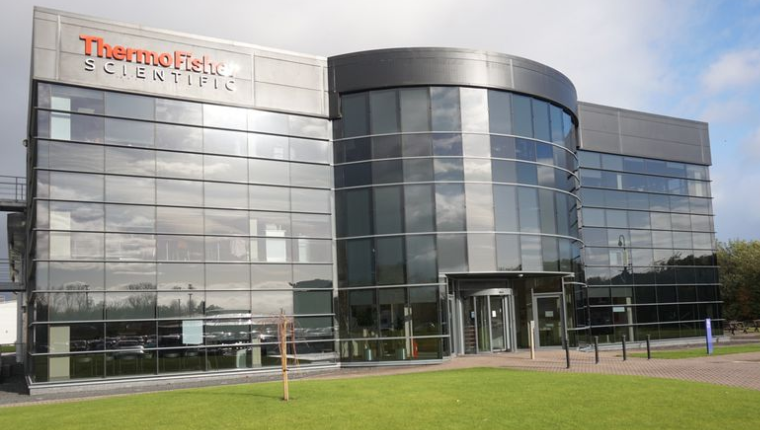 Due to expansion, Thermo Fisher Scientific are recruiting for new team members across a number of roles at their Finance Centre of Excellence based at Inchinnan, near Glasgow. Finance director Euan Cameron has worked for the company for over seven years and says these new roles could be the first step to a long and successful career. Find out more about the opportunities available at Thermo Fisher Scientific, here. Find out more about life sciences events that could help leverage your career in the industry, here.